As a father of a teenage boy, Jeremy has been actively involved in the local community, schools, fundraising and sports. He has coached each and every sport that his son has participated in up until this year when he handed him to the professional staff with Dynamo South’s soccer club. Jeremy is a savvy businessman and self-proclaimed workaholic who loves to stay busy and make clients happy. When he takes on your real estate business, whether you are buying or selling, you can rest assured that he’ll devote every effort to delivering excellent results, and will always look out for your best interest. Before starting a career in Real Estate Jeremy served in the United States Air Force for 5 years. He also holds a BA in Finance as well as a MBA. He went to work for a global engineering firm in the accounting and finance fields which brought him to Houston. Jeremy succeeds in Real Estate from his keen knowledge of the market & uncompromised commitment to his clients. His ability to listen and understand their goals, establish a plan and guide them through every step of the real estate process has earned him 5 star Zillow reviews. Jeremy’s relationships are about connecting with his clientele on multiple levels and understands that buying and selling real estate are probably some of the most emotional and significant events in their lives. He utilizes the most relevant technology, proven marketing strategies and in-depth market knowledge to gain an edge over other realtors. 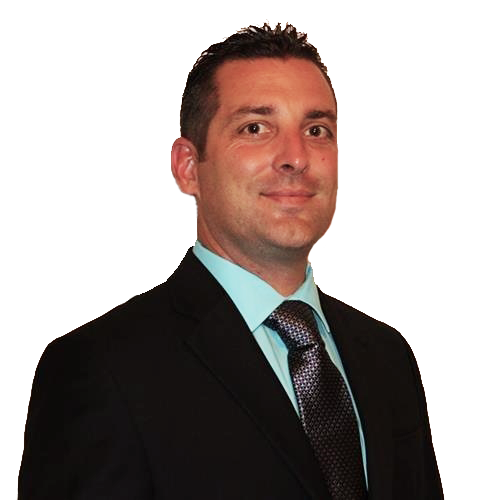 Jeremy prides himself on his personal service and attention to his clients every detail. His ultimate goal is providing his clients with a seamless working relationship that ensures all objectives are being met with exceeded expectations. Jeremy’s passions include his family and friends, the clear lake community, sports, beach and outdoor activities, and real estate.